What's the lowest credit score to buy a house Florida? All the major banks Wells Fargo, Bank of America, Chase, Citigroup, etc. have minimum credit score requirements. When you apply for a mortgage at a major bank and they tell you their minimum credit score requirement is 640. This does not mean that it's FHA's minimum credit score. It means that they are the bank's minimum credit score requirements. 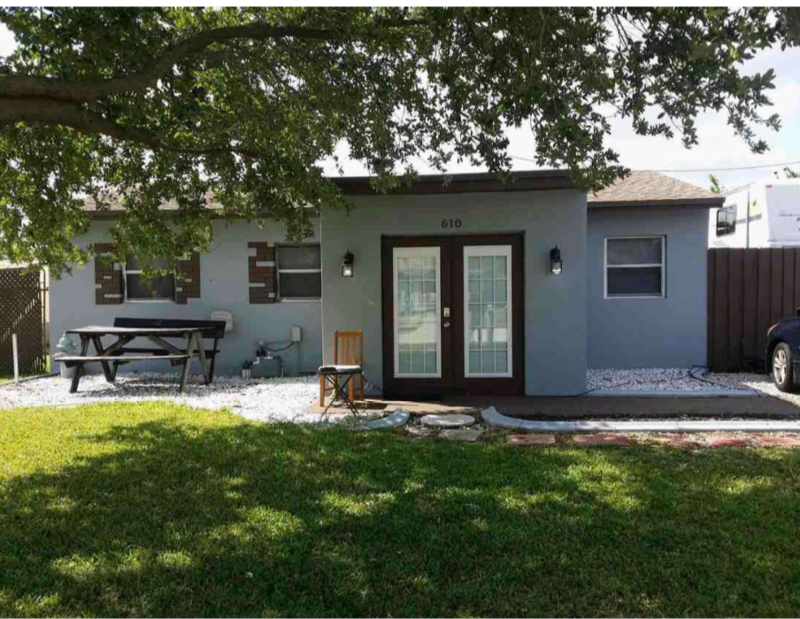 HUD homes for sale in Florida.